Our Ask the Expert column helps a parents question about bulky coats and car seats. 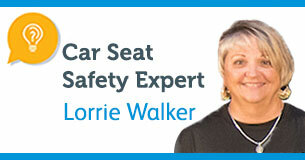 See the rest of our experts and Safe Kids staff on our Team Page. Is It Okay To Use A Second-Hand Car Seat?